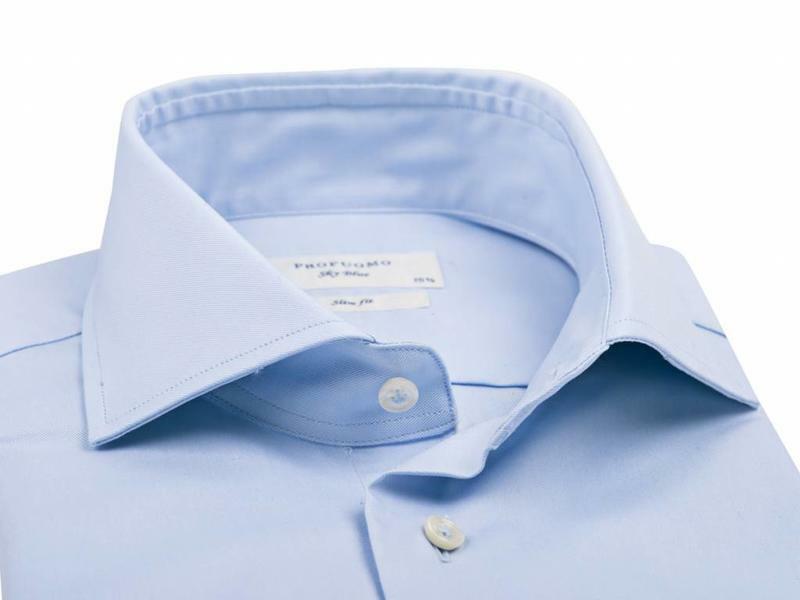 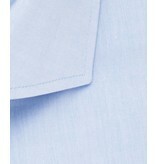 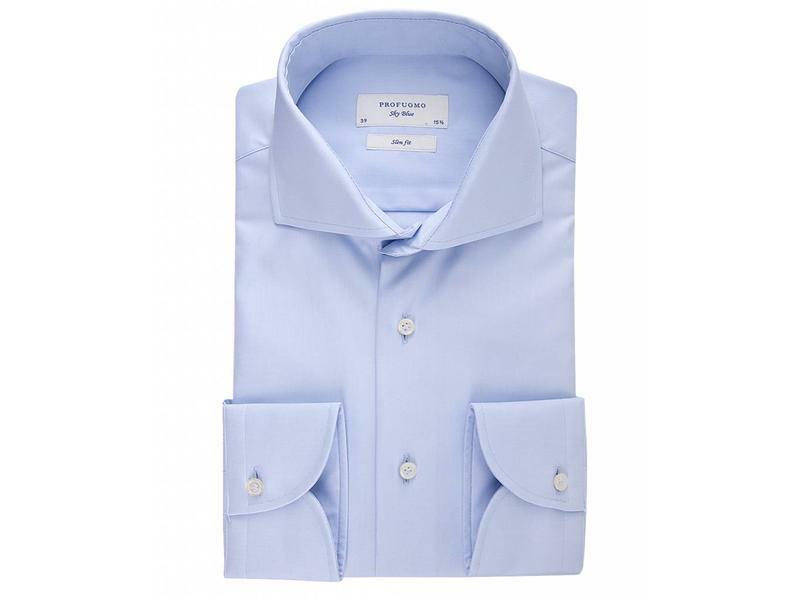 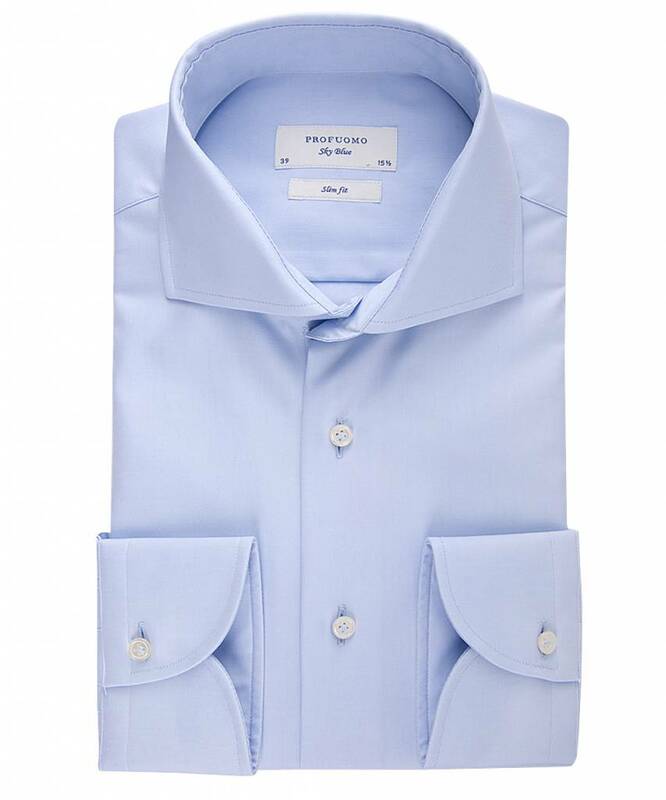 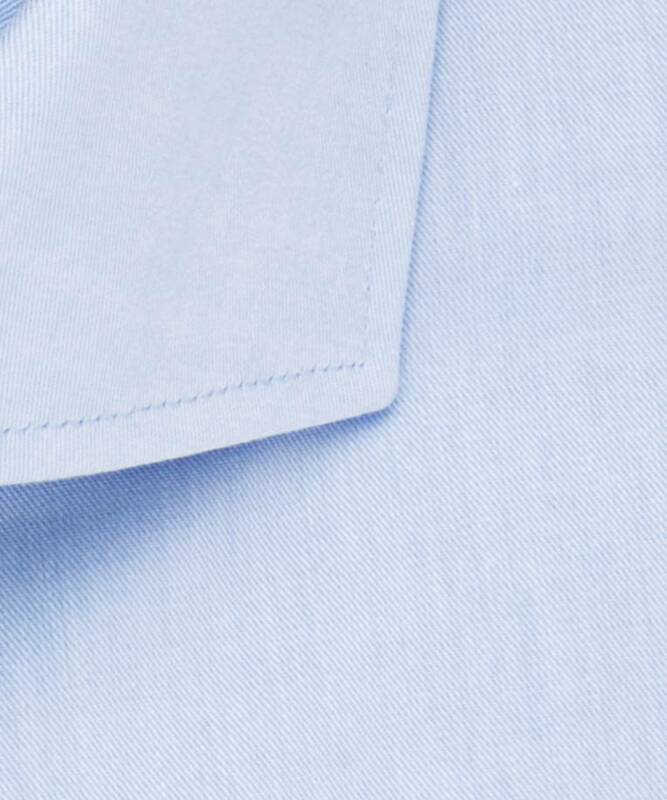 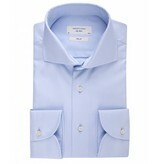 This royal twill in blue is firmly established as one of our bestsellers. 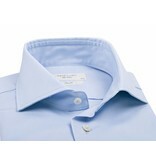 It’s the perfect balance between classic and contemporary style. 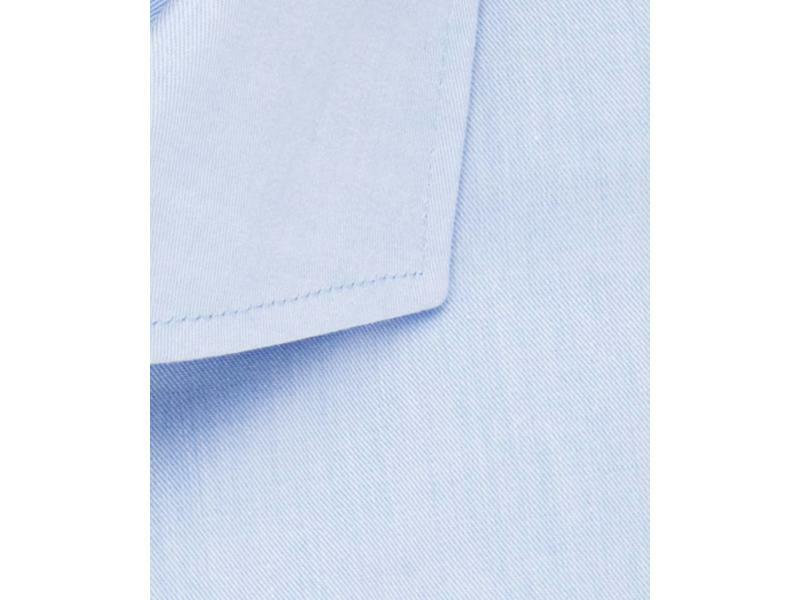 The Cutaway allows you to stand out in the crowd without shouting.